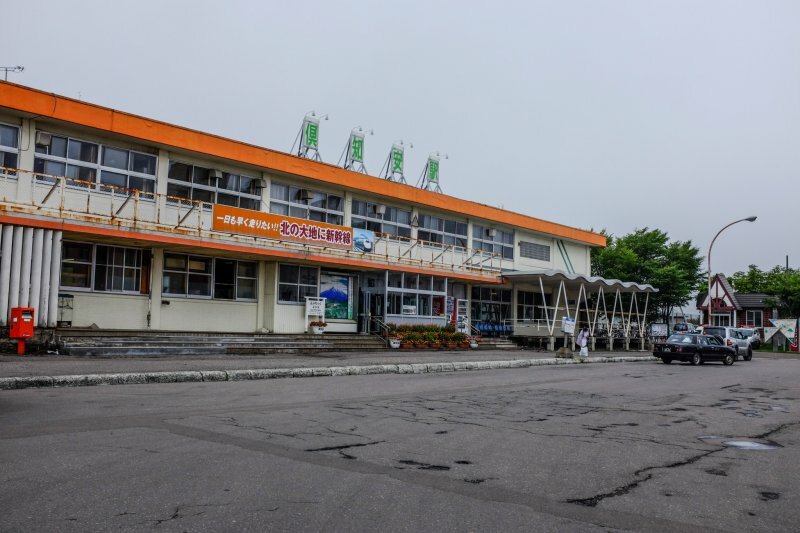 Kutchan Station is located on the Japan Rail (JR) Hakodate line in Hokkaido and serves as your gateway to Kutchan and the surrounding Niseko region. 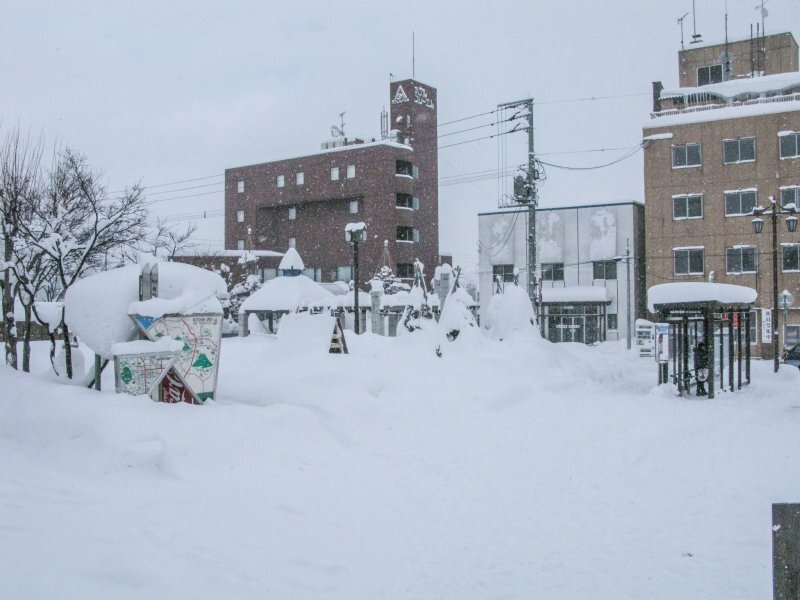 If you are catching a train to Niseko from Sapporo’s New Chitose Airport, Kutchan station is also the most convenient station to disembark to make your way to the neighboring Hirafu Village ski resort. 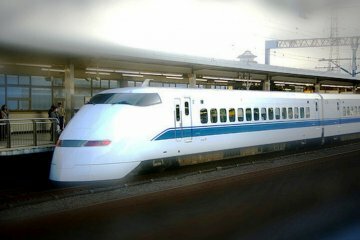 The route from New Chitose Airport will take you to Otaru Station on the JR Rapid Airport train, a journey that takes approximately one hour. 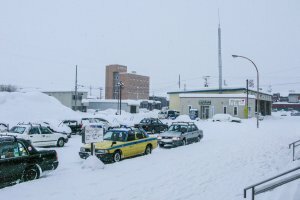 From Otaru Station, you need to change onto the JR Hakodate line that will transfer you to Kutchan Station in approximately 90 minutes. 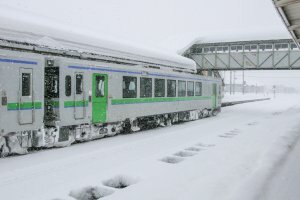 During the peak winter season, the Niseko Resort Liner train operates from Otaru to Kutchan and is a little faster and runs more frequently. 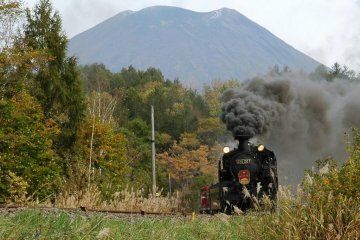 The journey from Otaru to Kutchan is nothing short of spectacular in both seasons. 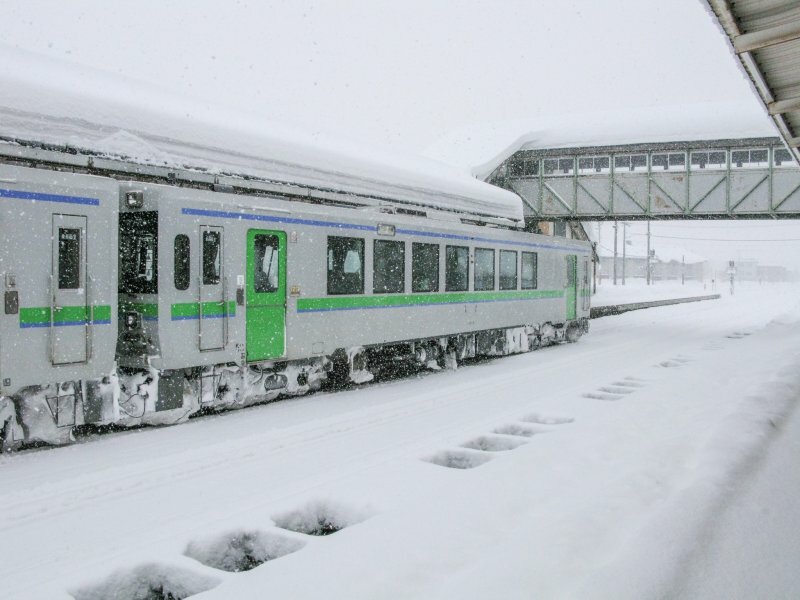 During the winter, the train will slowly make its way through a magnificent winter wonderland, as rail-side snowbanks overshadow the single carriage train as it makes its way through the mountains. 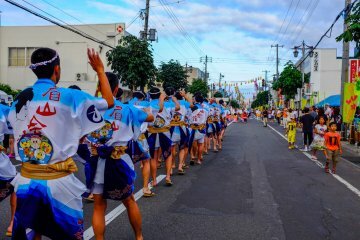 During the summer time, the journey showcases the regions rich farming culture with endless rows of vegetables, beautiful rice patties and tomato farms shadowed by the lush Hokkaido foliage. 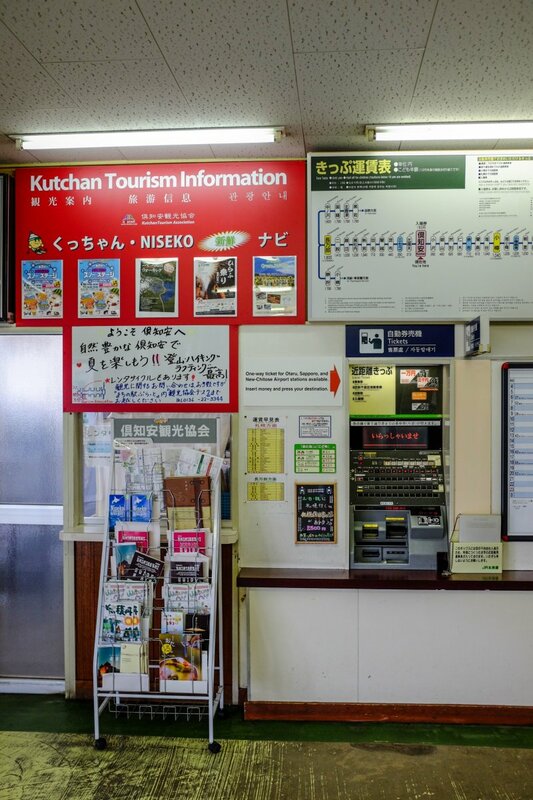 The journey is popular with foreign visitors, so the station announcements are also announced in English, ensuring you don’t miss your stop. 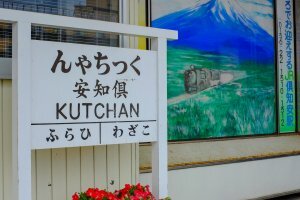 When you arrive at Kutchan station, you will be surprised at how small it is considering it's a hub for one of the worlds best ski resorts. Kutchan station has only three platforms, with one of them usually reserved for maintenance trains. 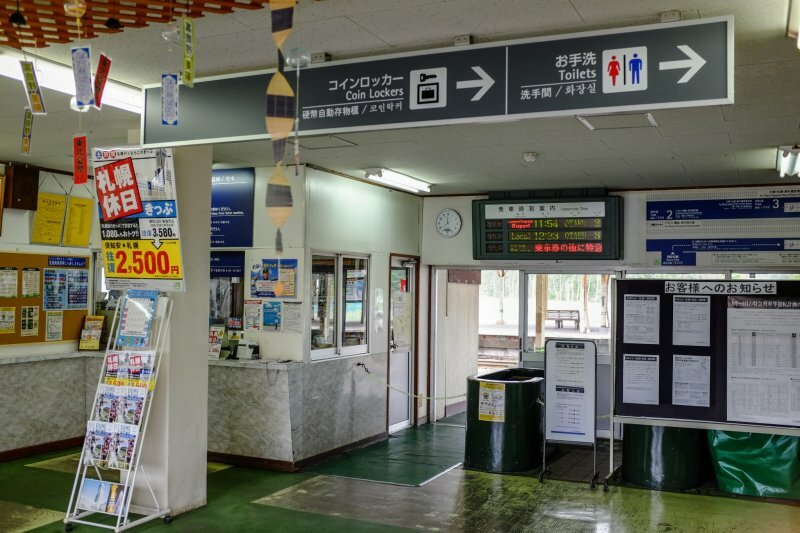 The interior of the station is very basic, housing a small information stand with pamphlets - mainly in Japanese - as well as a small corner store that sells basic food and drinks, a heated waiting room and a ticket reservation booth. 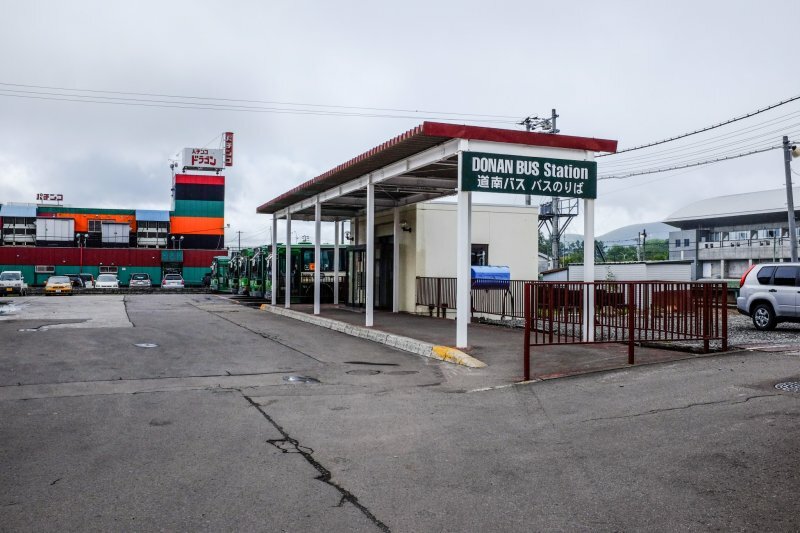 As you exit the station, to your left you will find the Niseko Bus stop, and to your right the Donan Bus stop, both of which can transfer you to the Hirafu Village ski resort. 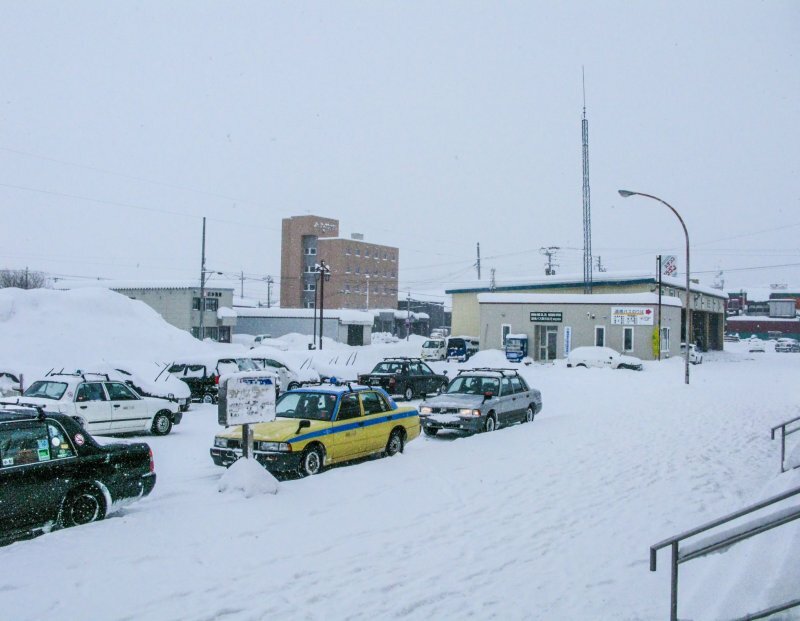 The Niseko Bus seems to time its departure with the arrival of the trains a little better than the Donan Bus. 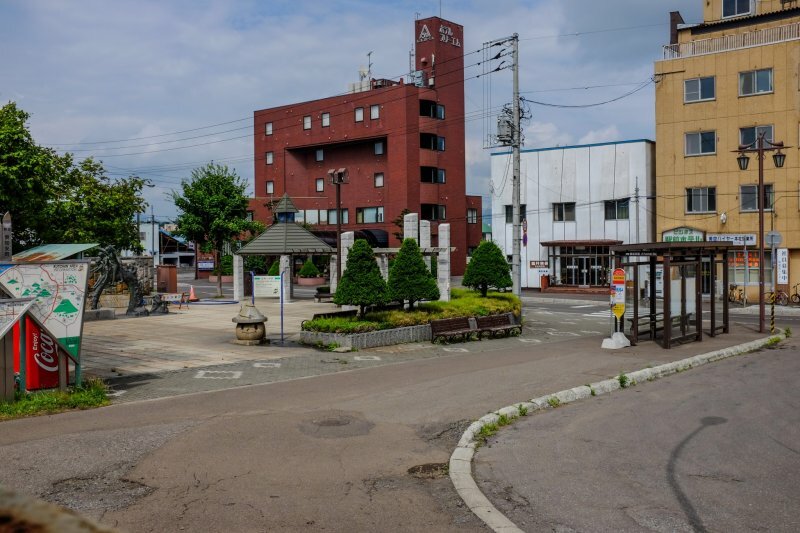 There is also a long line of taxis waiting to take you to Hirafu Village if you prefer, do expect however, to pay up to 3,000 yen as opposed to 350 yen on the bus. 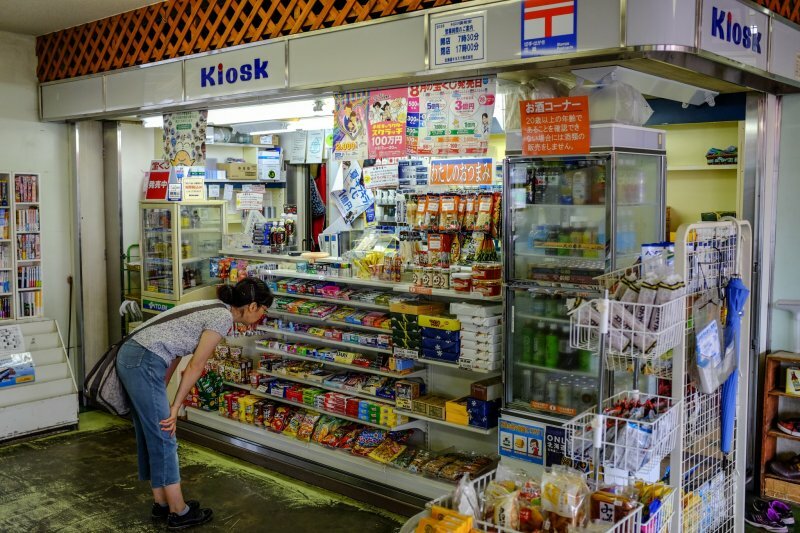 The station is situated perpendicular to Kutchan Ekimae Dori which is home to many great restaurants, cafes and a few sports shops. 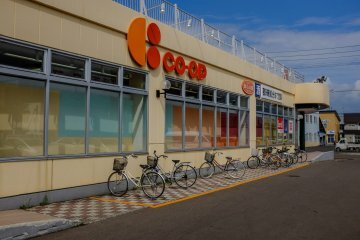 As you exit, a 70 meter walk to your left of the station is the Kutchan Co-Op, one of the best places to stock up on food and supplies for your stay in Niseko. 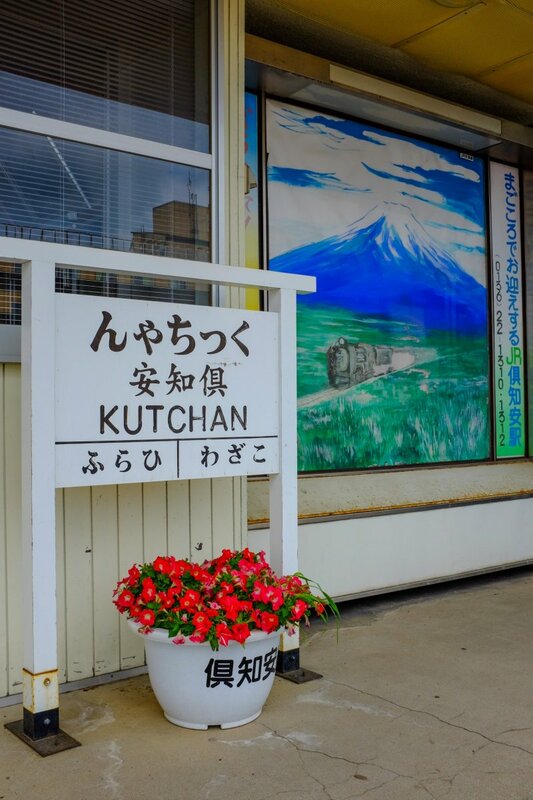 Kutchan station is open from 05:00 ~ 22:00 daily. I couldn't give you a definite answer. One time during the winter I have caught this train and it has been a single carriage, other times I have caught it and there has been a couple of carriages and I vaguely remember there being a toilet. Thanks for the answer Chris. 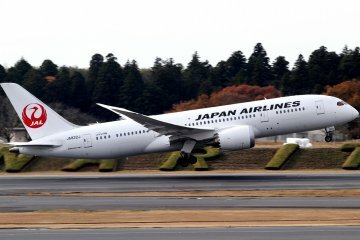 Will have to wait and see! 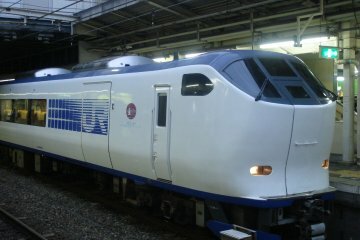 In your experience, does the weather affect these trains much? 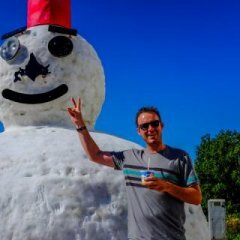 I am worried about snow delyaing the journey and was wondering if that was common on late feb? Possibly during a large snow storm however most times I was on it during the winter it would be dumping snow and there would be 20ft walls of snow on either sides of the tracks. 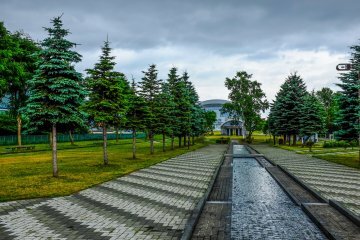 Given that Feb is the peak time for winter season, they are pretty on top of everything and you shouldn't have any problems. 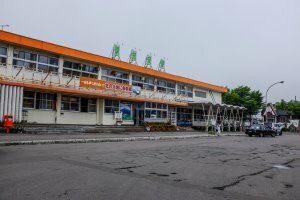 If you're travelling to the Niseko ski fields, there is also a bus that leaves frequently from Sapporo airport that is quite popular. 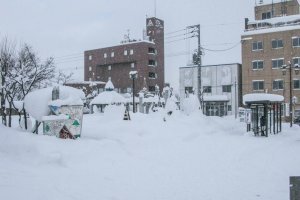 If you're there for a ski holiday and have a spare day, I highly recommend visiting Otaru. It's a picturesque little port town with, in my opinion, the best seafood in all of Japan.